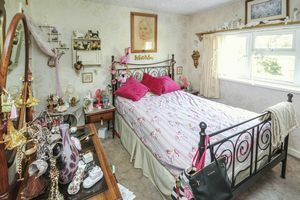 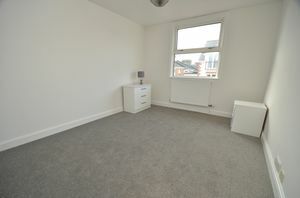 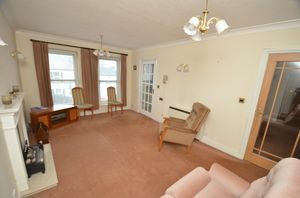 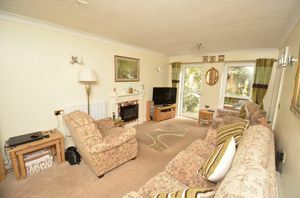 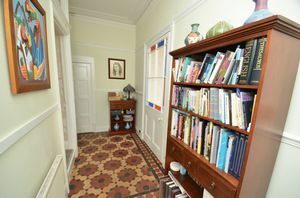 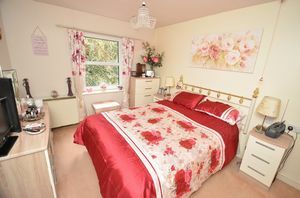 FIRST FLOOR 2 BEDROOM RETIREMENT FLAT IN POPULAR RESIDENTIAL AREA CLOSE TO LOCAL SHOPS & AMENITIES. 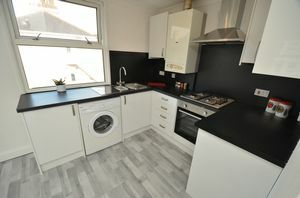 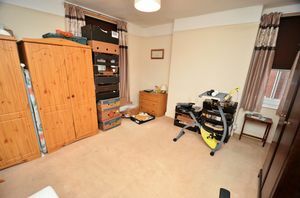 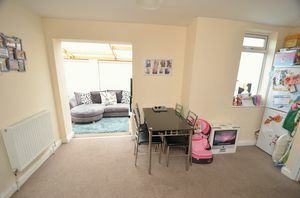 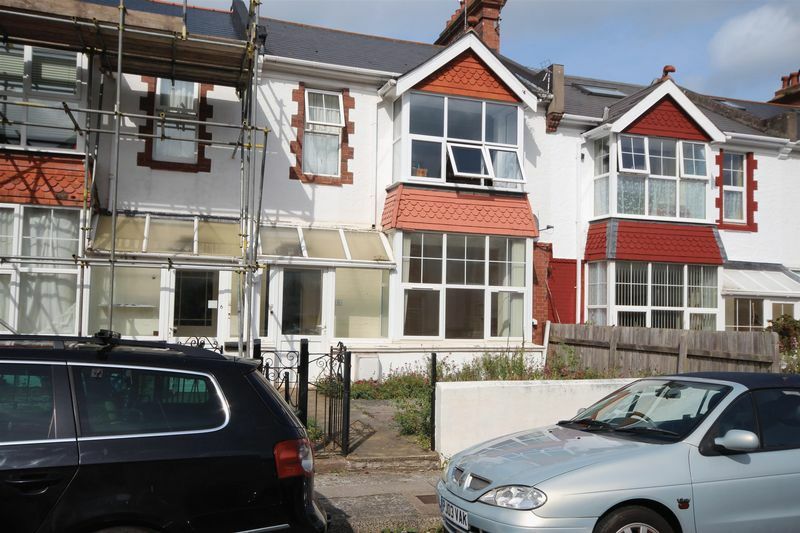 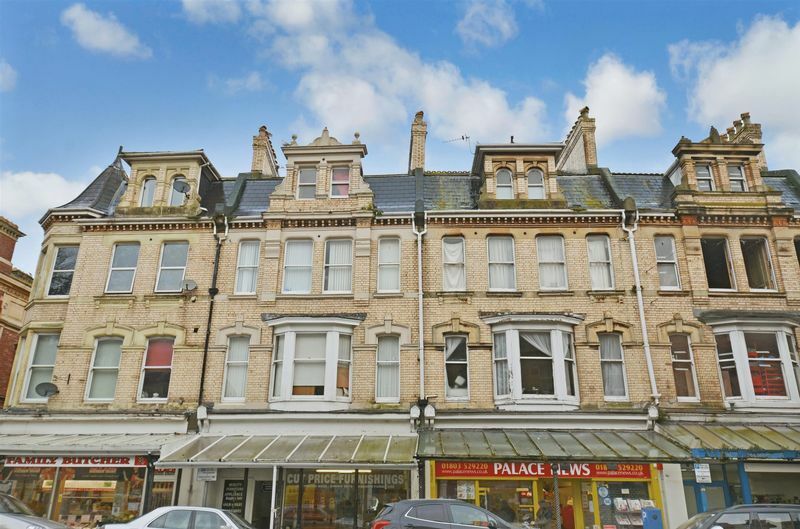 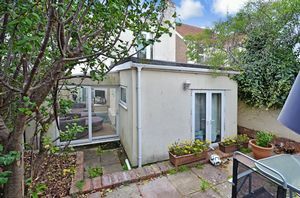 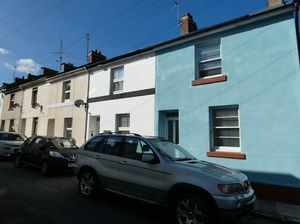 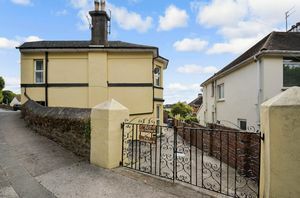 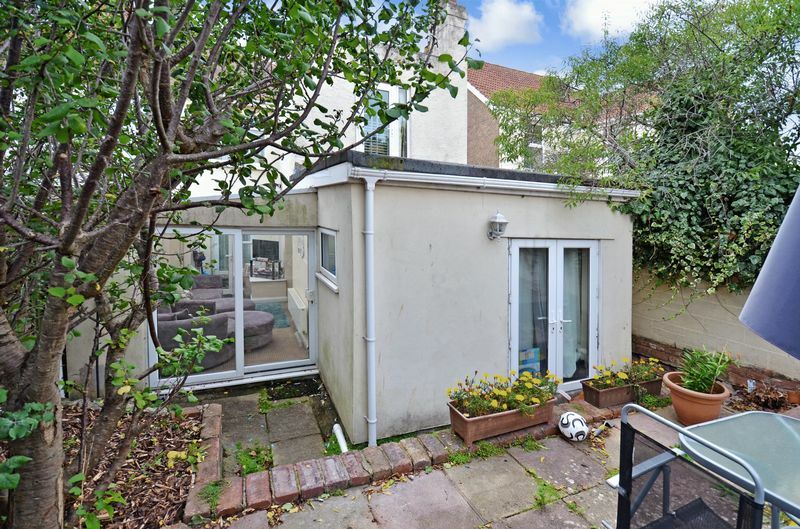 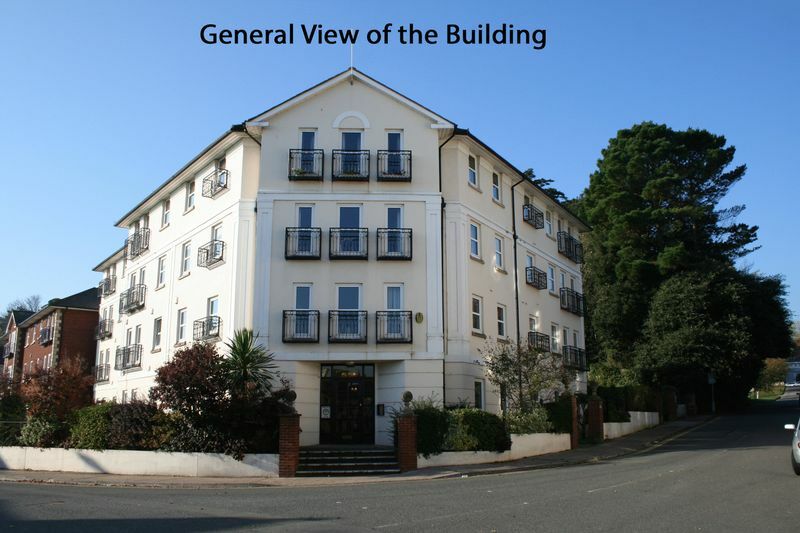 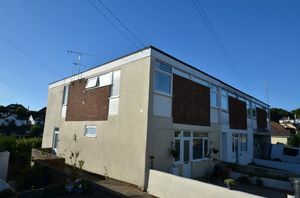 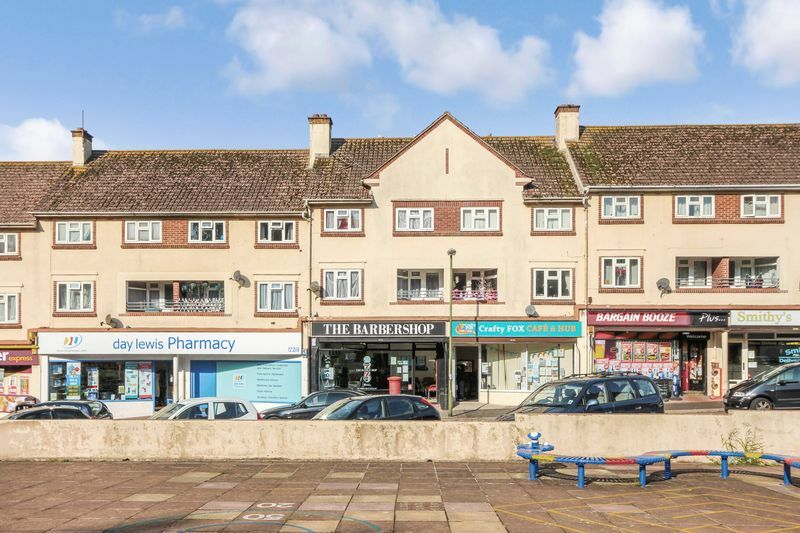 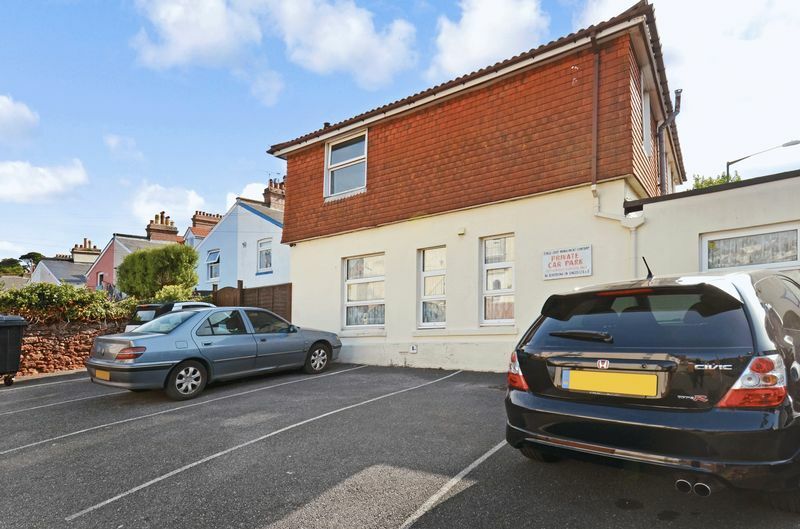 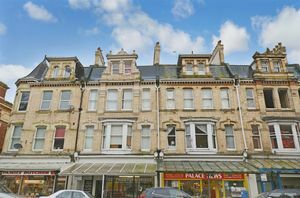 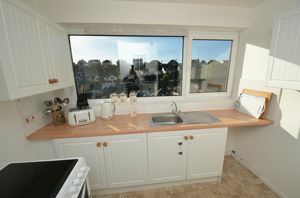 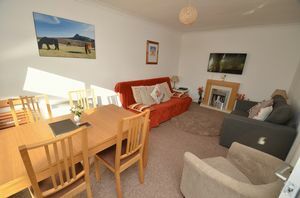 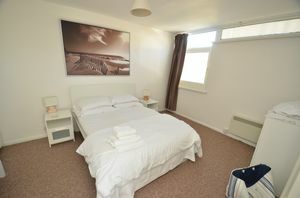 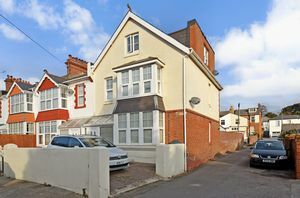 GROUND FLOOR 2 BEDROOM FLAT IN CENTRAL PAIGNTON WITH OFF ROAD PARKING FOR ONE CAR. 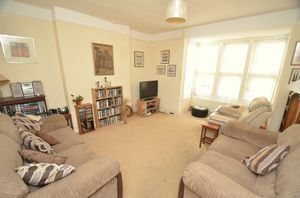 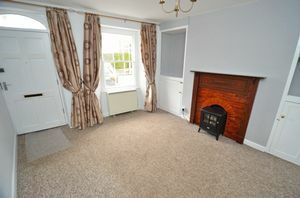 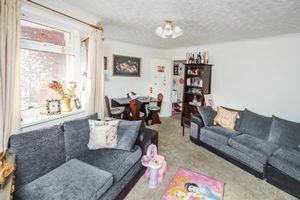 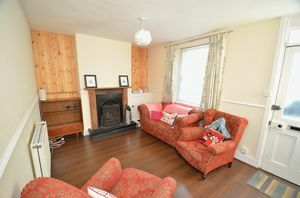 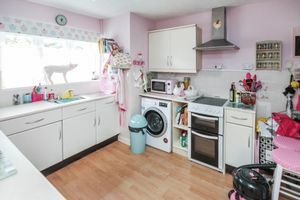 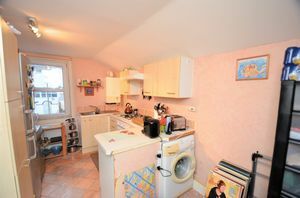 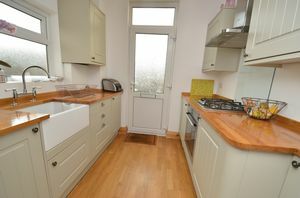 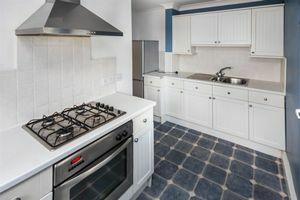 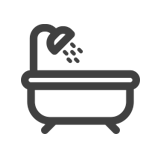 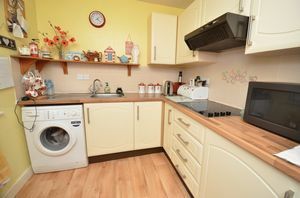 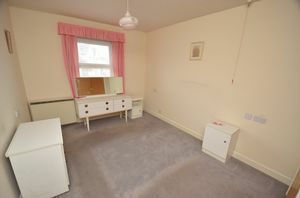 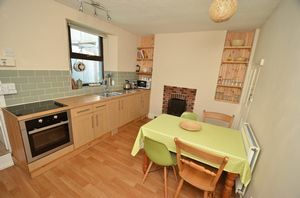 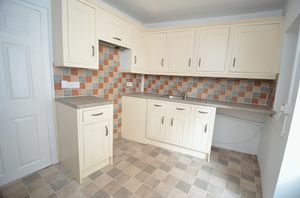 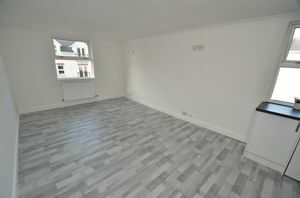 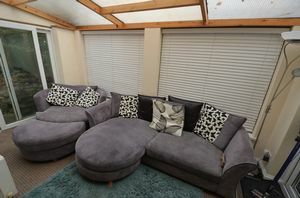 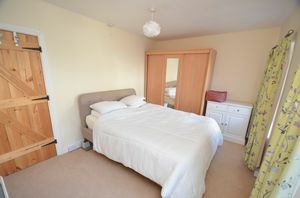 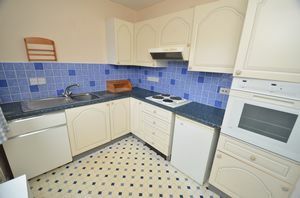 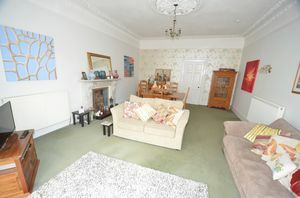 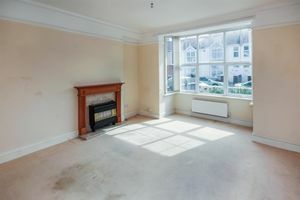 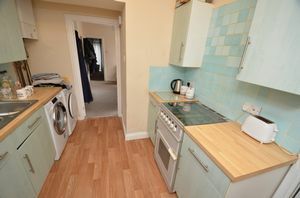 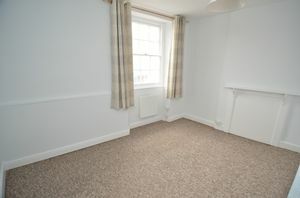 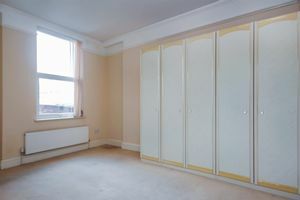 A 3 Bedroom First Floor Maisonette, Situated on the Bus Route, Close to Schools and Local Shops and Amenities. 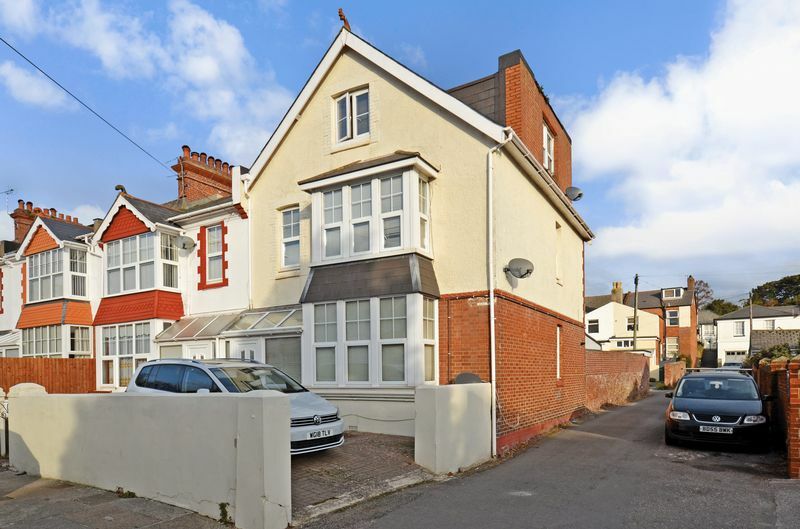 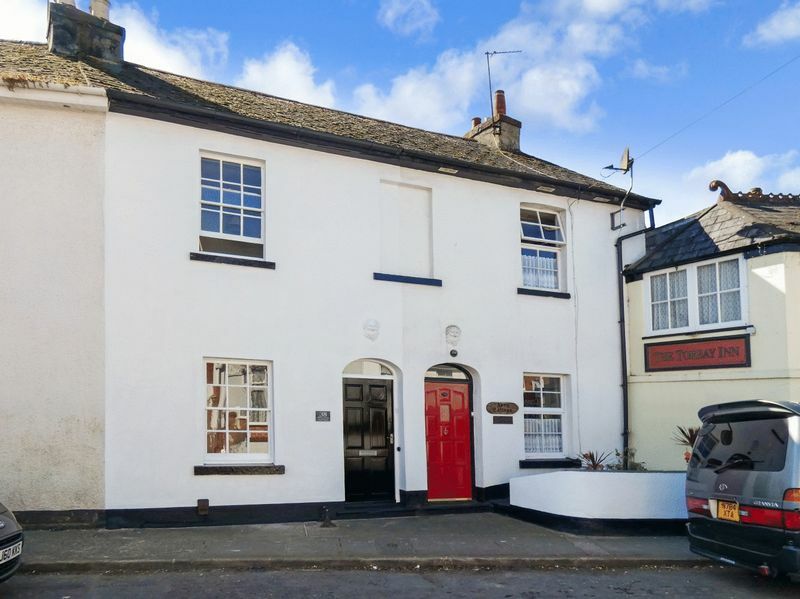 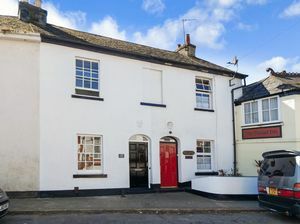 A PLEASANT PURPOSE BUILT TWO BEDROOM FIRST FLOOR FLAT IN CONVENIENT CUL-DE-SAC LOCATION.